We focus on brewing authentic beers which reflects our heritage as brewers but also challenge local conventions. We do not have shareholders who tell us what to do, allowing us to work freely with the public and listen to comments aired on our ideas. 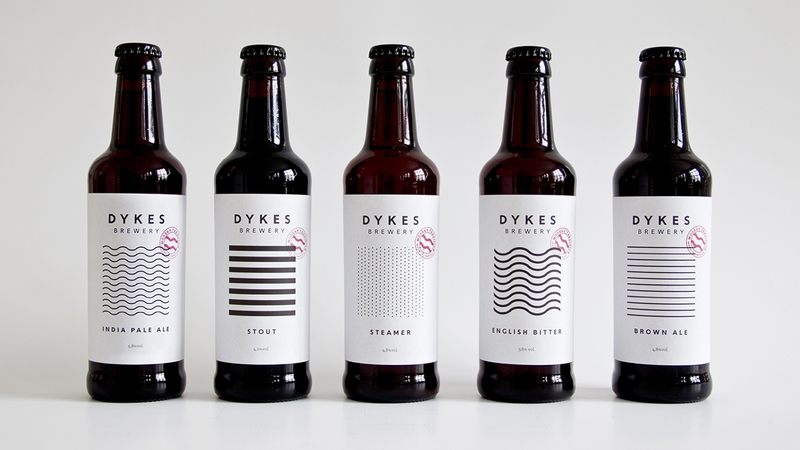 Each of Dykes Brewery’s beer has its own unique and vibrant character that will appeal to the most demanding pallet. We turn to beer connoisseurs who value uniqueness and identify with breweries that focus on quality. We like to think we have a vibrant personality with confidence in our beer, enough confidence that even the most discerning beer connoisseur will find room for our beer on their shelf. We are always interested in knowing what you think of our beers, and will do the utmost to make sure all opinions are heard. Send us an email, message us on Facebook, or – even better – come and see us!